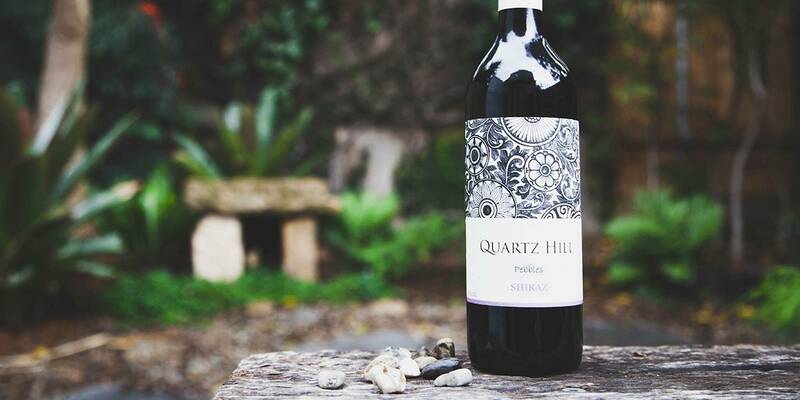 Quartz Hill’s vineyards were first planted back in 1995 by the ‘back-to-basics’ vintner, Darrin Gaffy. His vision was of a stripped-back, no-nonsense quality winery, producing wines made with a careful selection of grape varietals, and which were based entirely around the unique features of the plot of land he could call his own. Expression of terroir has become something of a cliche in recent years, often used to describe wines which - in the glass - don’t really have the relationship with a specific time and place the phrase suggests. However, Quartz Hill use of Shiraz and Viognier grapes are constructed around this principle at every stage of their production, with Gaffy’s almost obsessive approach to small-batch, natural and traditional methods ensuring nothing is lost between the vine and the bottle. Good things come to those who wait. 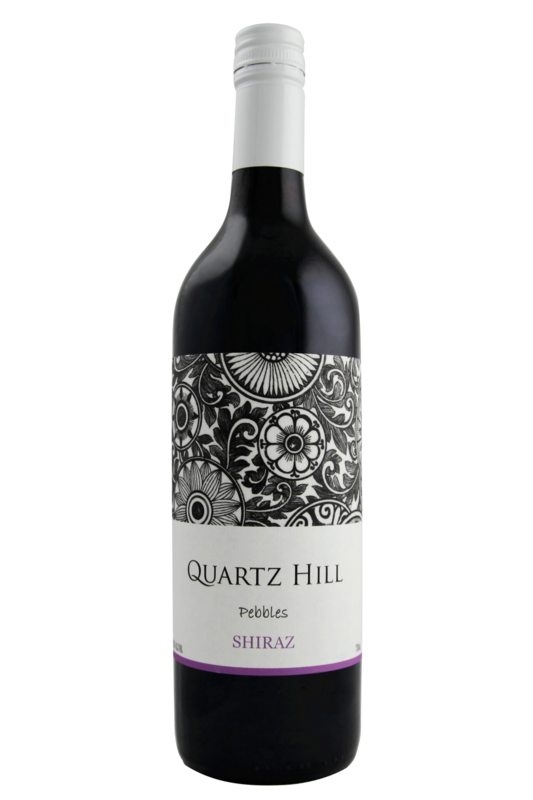 The Quartz Hill Pebbles Shiraz has been in bottle for a couple of years now and is just hitting its straps. Like anything that has been trapped in a small glass vessel for a number of years though, it needs a few minutes to wake up! Decant this classic Central Victorian Shiraz for 20 or so minutes if you can, or at least make sure you give it a good swirl in the glass before getting into it. Do so and reap the rewards! There's a definite darkness to this wine - charcoal, black peppercorns and a rich meatiness. Some black olive hiding in there as well. The more air it sees, however, the more floral it becomes! Violets, rosemary and bay leaves really shine, along with rich blue plums. Australian Shiraz wines are now an international favourite and a well-known star when it comes to food pairing. This particular bottle, however, is slightly more elegant than the typical Aussie Shiraz we’re used to drinking with our barbeques and steaks - it boasts a luscious red fruit and cherry character, as well as a distinctive, slatey minerality that needs to be kept in mind when pairing with food. Match up this wine with spicy pork dishes, and you’ll be in for a real treat - Chinese pork, pulled pork, and even spiced sausages are all going to be great, and it will also work beautifully with Mediterranean lamb recipes, too. However, we’d also recommend going for some really high quality tuna steak with this particular wine, seared and served with a spicy dip or crust, in order to bring out that wonderful mineral profile and the subtler fruit flavours.